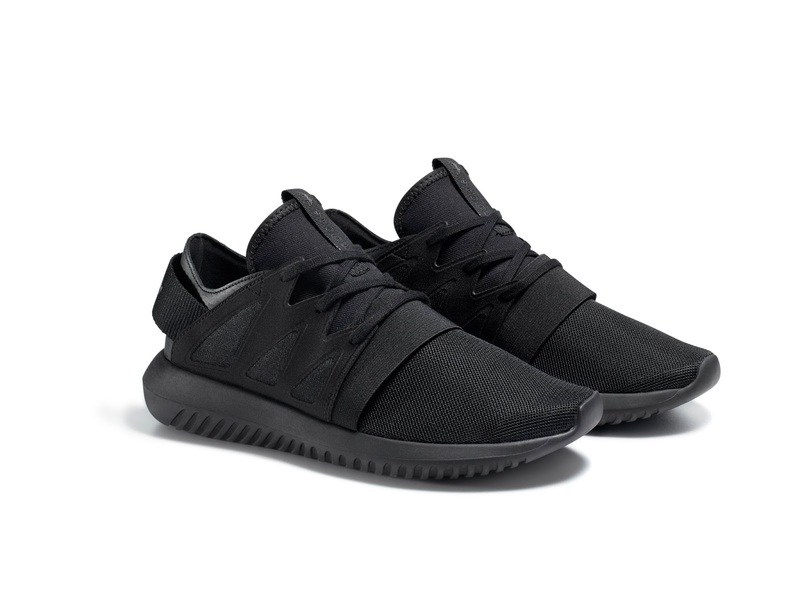 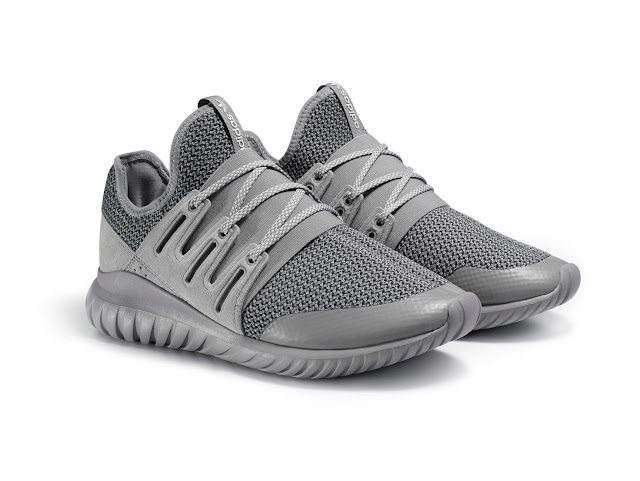 adidas Originals has released new Tubular footwear, in the form of the Tubular Doom, Tubular Entrap PK, Tubular Instinct PK, Tubular Invader 2.0 and Tubular Radial PK. 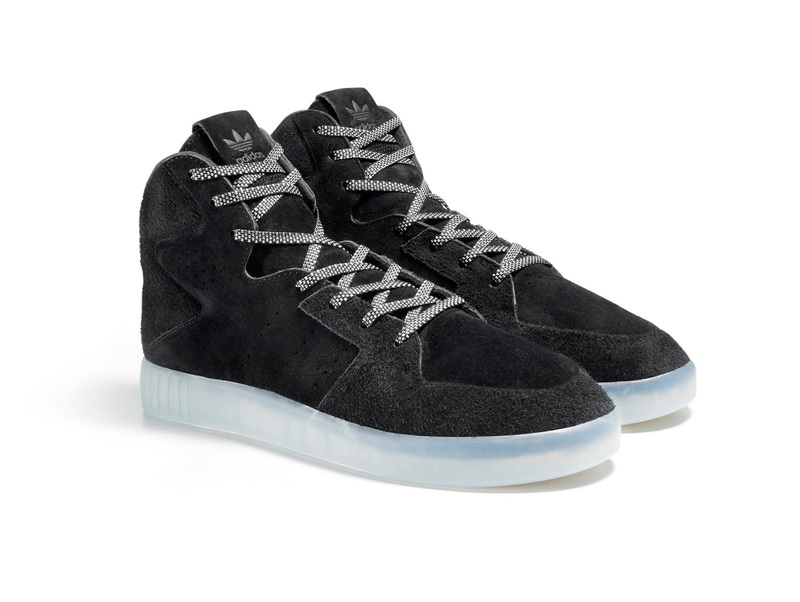 Leather overlays add to the premium and modern aesthetic. 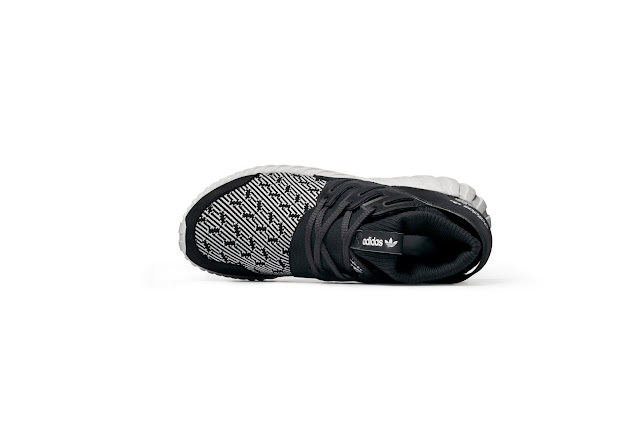 The Primeknit upper and heel tab combined with the ribbed sock-like collar allows for an enhanced fit. Pairing minimalist features with a jacquard-like Primeknit upper, the contrast of simplicity and intricate styling form a perfect balance for this street silhouette. 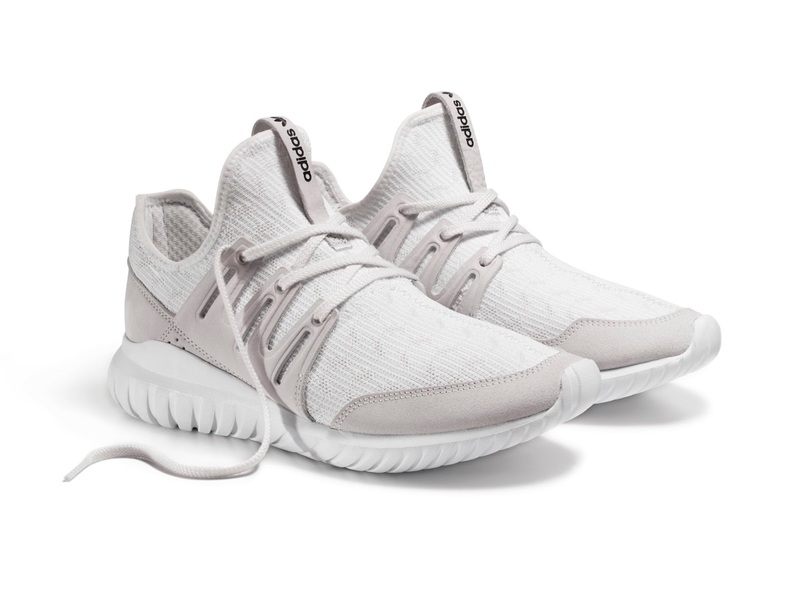 Sleek yet vibrant, the Tubular Entrap is an example of minimalism blended with bold styling - prevalent with the vibrant snakeskin effect on the heel counter. 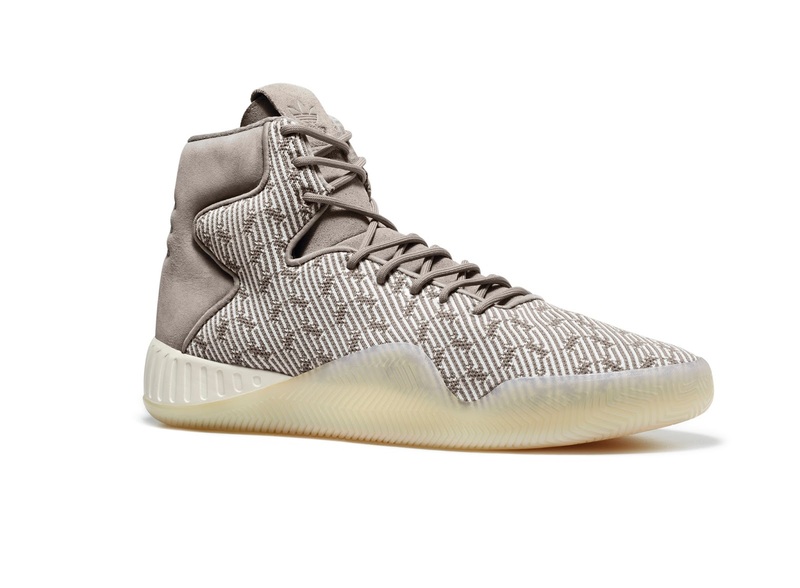 Characterized by modernist principles with a jacquard-like print, the Tubular Instinct with a Primeknit upper is a fine example of elite design & contemporary styling. The Tubular Invader 2.0 continues the theme of a clean aesthetic with contemporary design. 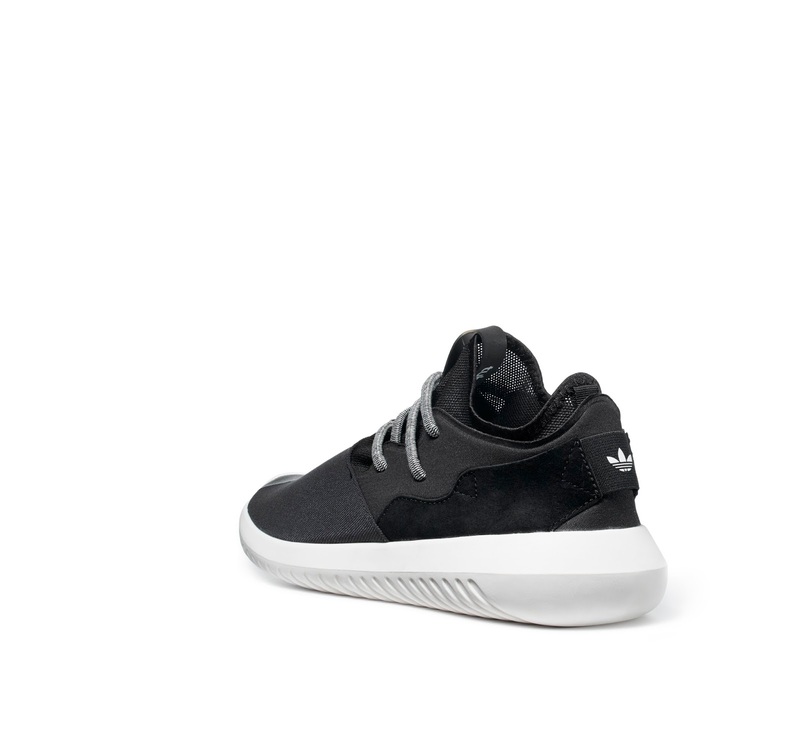 Taking cues from the street, this silhouette effortlessly breaks the mould. 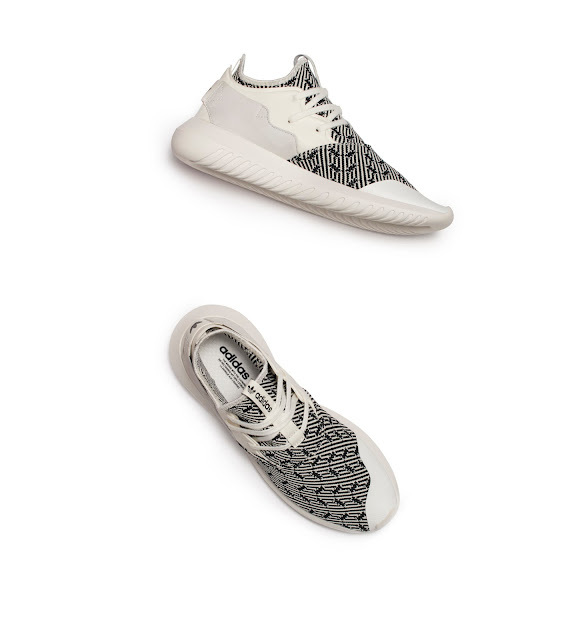 Mixing premium materials such as suede and a Primeknit upper, this model is one for true footwear collectors. Directional, futuristic and clean - challenge the future in style. 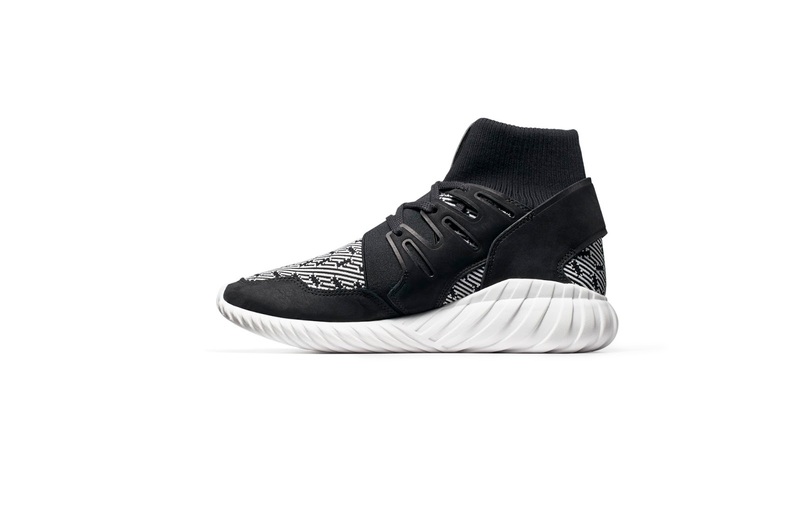 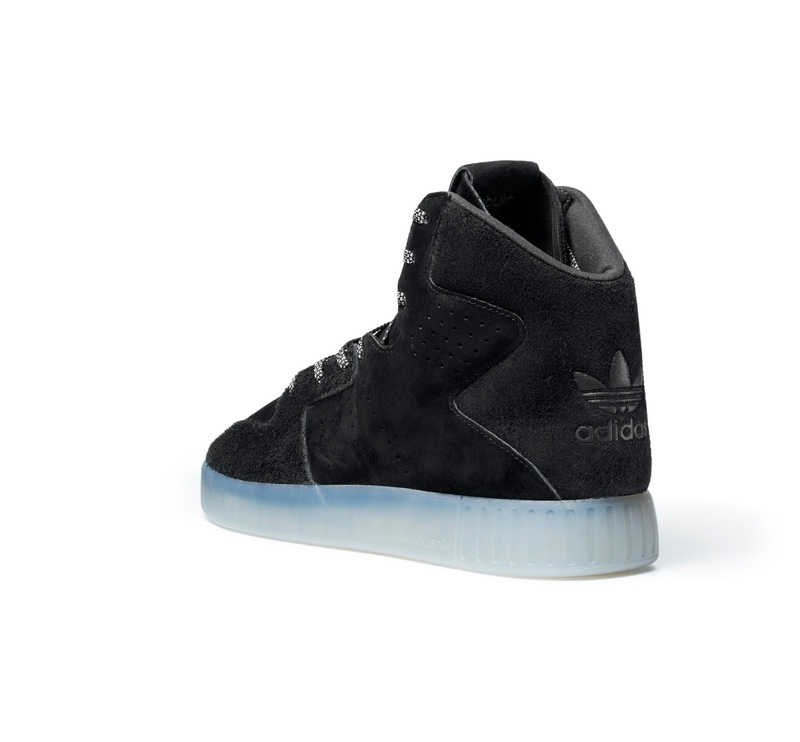 The Tubular footwear are available at adidas.co.za and selected retailers. 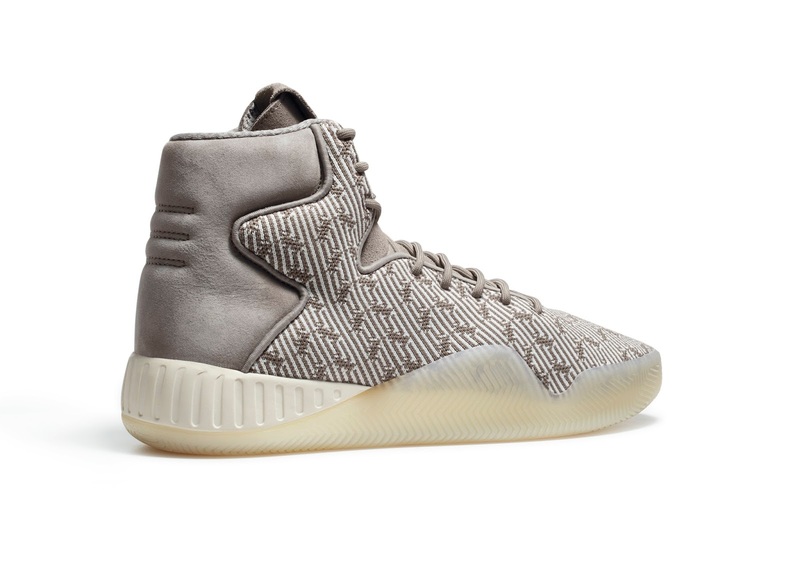 Peep the adidas Originals FW16 Lookbook which showcases some of the Tubular silhouettes!